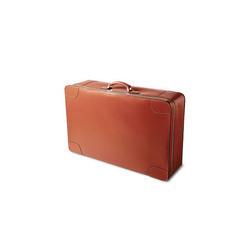 We are engaged in manufacturing, supplying and trading a wide range of Carriers and Baggages. 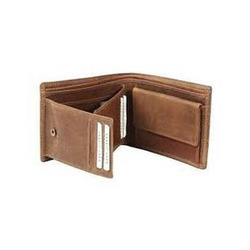 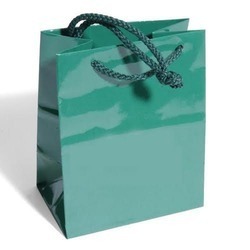 These are widely demanded by clients owing to its designer appearance and fine finish. 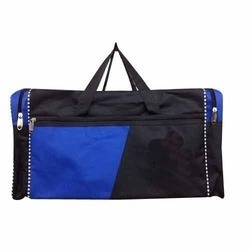 Pioneers in the industry, we offer fabric laptop bag and leather laptop bag from India. 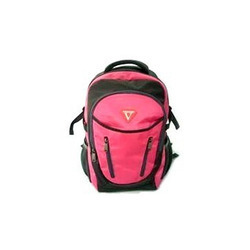 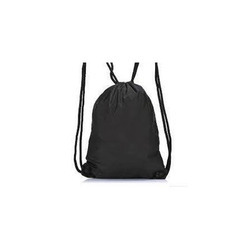 Prominent & Leading Manufacturer from Coimbatore, we offer fancy backpack bag, designer backpack bag, school backpack bag, college backpack bag and fancy college backpack bag. 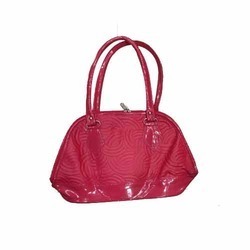 Pioneers in the industry, we offer classy ladies bag, ladies leather bag, ladies fancy bag, ladies designer bag and printed ladies bag from India. 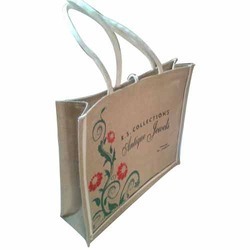 Our range of products include designer jute bag, custom jute bag, embroidery laminated jute bag, fancy jute bag and jute bag. 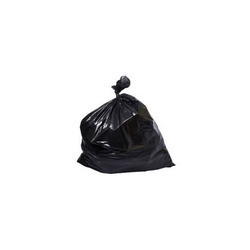 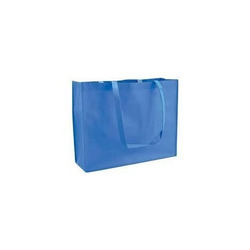 Offering you a complete choice of products which include carry bag. 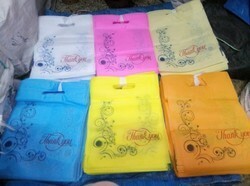 Providing you the best range of small rope bag and cartoon rope bag with effective & timely delivery. 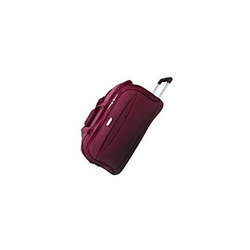 Offering you a complete choice of products which include traveling suitcase. 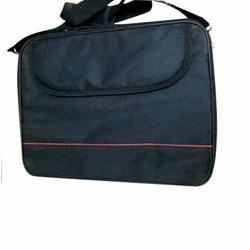 Leading Manufacturer of trolley bag from Coimbatore. 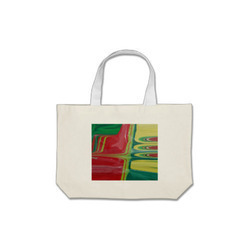 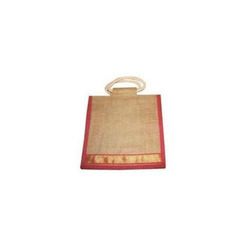 Our product range includes a wide range of thamboolam bag. 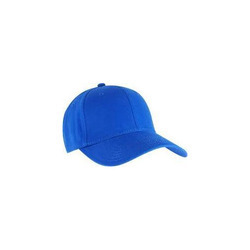 We are a leading Manufacturer of stylish cap from Coimbatore, India.